Want to be on the podcast or have any questions/improvements ? 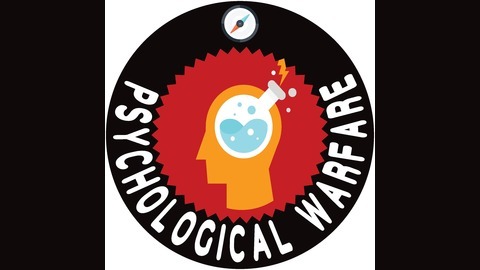 Email me: aj@psychowarfare.com Subscribe to my podcast: itunes.apple.com/us/podcast/psychological-warfare-with-a-j-norton/id1265694390 Support me on my Patreon page: https://www.patreon.com/psychowarfare. #43 - Morris Berman Interview - Are We There Yet? Check out Morris Berman's Website: http://morrisberman.blogspot.com/ Check out his latest book: https://www.amazon.com/Are-There-Yet-Morris-Berman/dp/1635610567/ref=pd_sim_14_4?_encoding=UTF8&pd_rd_i=1635610567&pd_rd_r=D27S9R1MWF94NWK3DA4G&pd_rd_w=acL3H&pd_rd_wg=TMUyq&psc=1&refRID=D27S9R1MWF94NWK3DA4G AWESOME UPDATES! 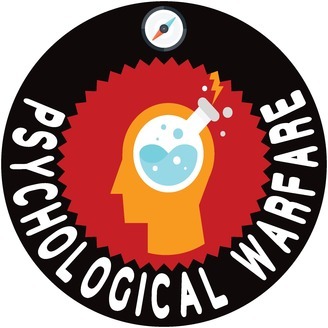 https://psychowarfare.com/ Want to be notified of upcoming videos ?